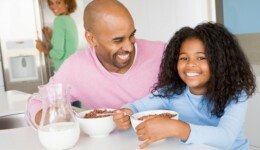 Home / Articles tagged with "Dr. Andrew Van Bergen"
Articles for Tag: "Dr. Andrew Van Bergen"
A pediatric cardiologist explains the increased risk of heart problems and offers steps parents can take to prevent childhood obesity. 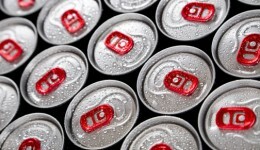 Blood pressure rises when teens who do not typically consume caffeine have it. 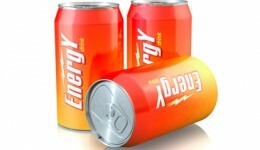 Learn the dangerous effects of energy drinks on the heart.